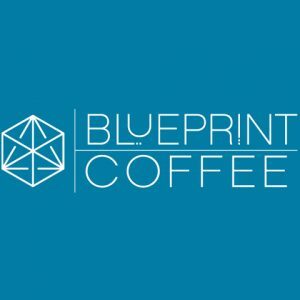 Blueprint Coffee seeks a mutually beneficial relationship loop among our producers, vendors, wholesale partners, and customers. Good coffee must be good from the start, so we dedicate a tremendous amount of time selecting a few coffees that are fresh and exciting. Categories: Coffee Ratings and Coffee Reviews. Origins: Ethiopia. Flavors: Baking Spice, Clean, Dark Chocolate, Fruity, Grape Skin, Juicy, Medium Body, Purple Grape, Rich, Round, Simple Syrup, Sweet, and Tannin. Brew Descriptors: Clean, Fruity, and Juicy. Roasters: Blueprint Coffee.